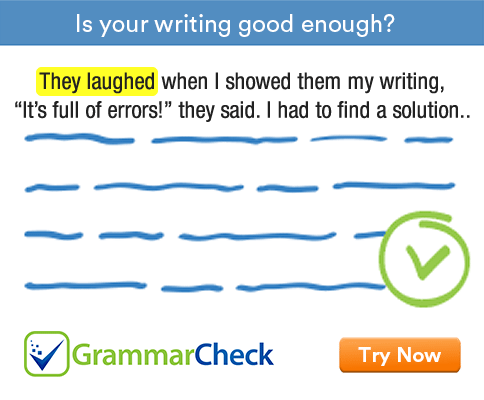 Correct and rewrite the following sentences so that they express unfulfilled conditions in the past. 1. If she had been sensible, she will lock the door before going out. 2. If Maria lacks confidence, she would not have participated in the elocution contest. 3. If the boys had practiced regularly, they will not perform so badly. 4. If I had known that they were in trouble, I will help them. 5. If she asks more politely, I would have lent her a few pounds. 6. If we hadn’t cancelled the tickets, we will be killed in the crash. 7. If the weather had been warmer, the birds will not migrate. 8. If Rahul informed his parents, they would have bailed him out. 9. If you are careful, you would not have broken the vases. 1. If she had been sensible, she would have locked the door before going out. 2. If Maria had lacked confidence, she would not have participated in the elocution contest. 3. If the boys had practiced regularly, they would not have performed so badly. 4. If I had known that they were in trouble, I would have helped them. 5. If she had asked more politely, I would have lent her a few pounds. 6. If we hadn’t cancelled the tickets, we would have been killed in the crash. 7. If the weather had been warmer, the birds would not have migrated. 8. If Rahul had informed his parents, they would have bailed him out. 9. If you had been careful, you would not have broken the vases.